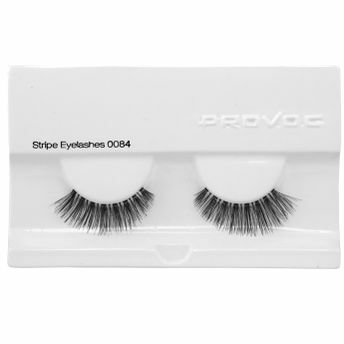 Professional make-up artists will love these delicate lashes! 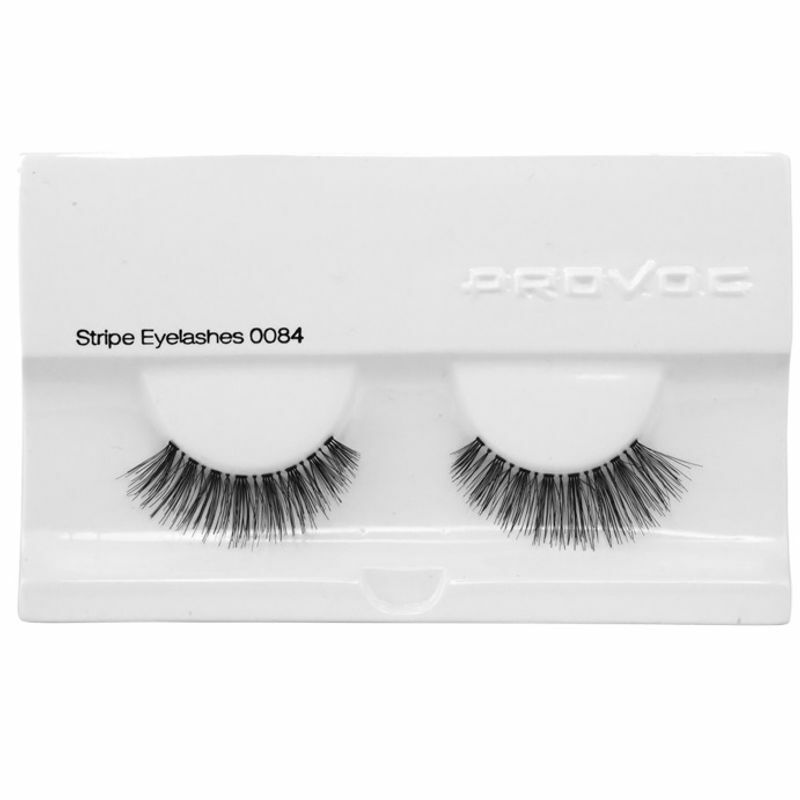 The Provoc Eye lashes come in a wide variety of looks that are endlessly waiting to be explored. These range from very fine lashes for completely natural looks to dark variations for incredibly dramatic looks. What's so great for artists and about the product itself is that it can be placed on top of the lashes in such a clean finish that is tightly tucked under the lid resulting in an invisible appearance.